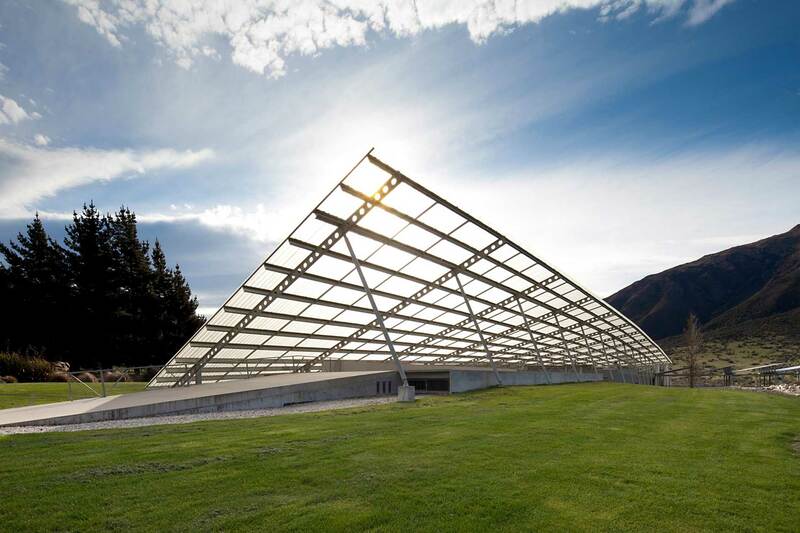 Peregrine Wines is a long established, family owned producer of wine in Central Otago. With organically managed estate vineyards across the Cromwell basin and Gibbston sub-regions, Peregrine produces super-premium Pinot Noir and a range of white varieties. We are looking to add to our talented sales team, with a fulltime permanent position at the Peregrine Winery in Gibbston. The successful applicant will join our retail sales team based at our Cellar Door, and be involved in frontline sales, hosting private tastings, and with direct to consumer campaigns through our Peregrine Club. Applications will only be considered from NZ residents or those candidates with Visa status allowing you to work permanently in New Zealand. Applications along with supporting documentation should be lodged prior to 27 January 2019.